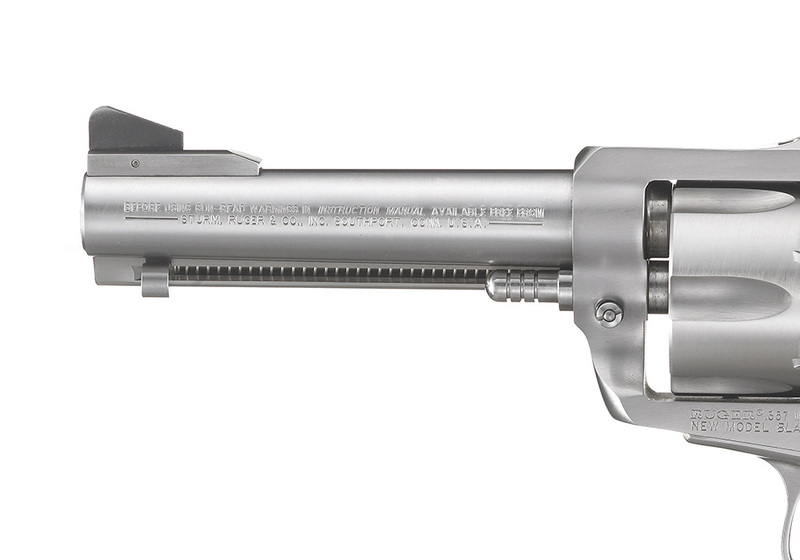 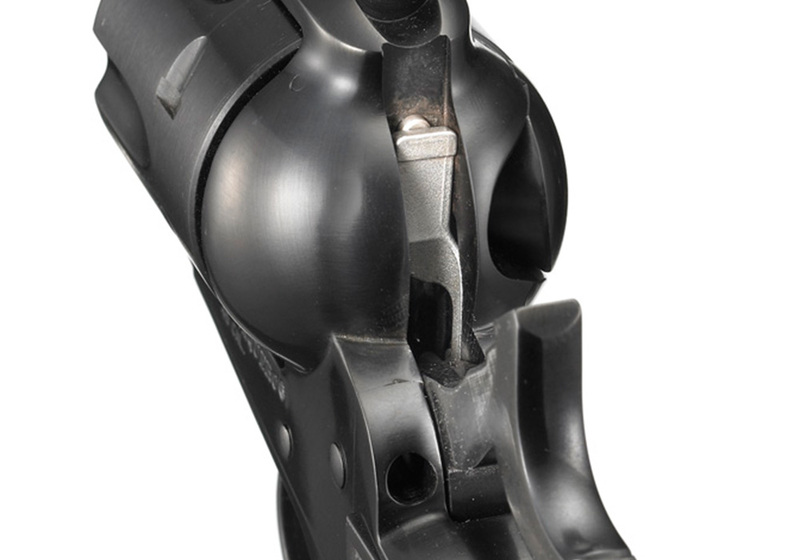 Target-grade accuracy with ramp front and adjustable rear sights. 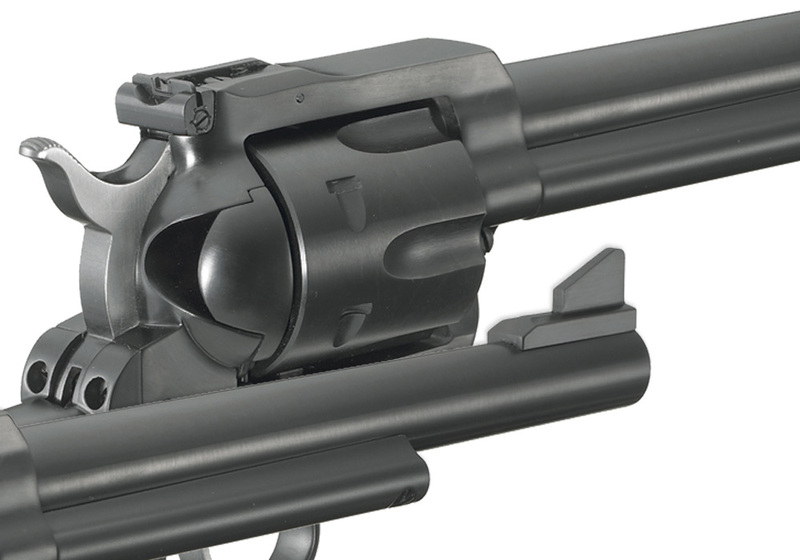 Variety of caliber, barrel length, grips, finish and weight guarantees a model to meet the needs of today's single-action shooters. 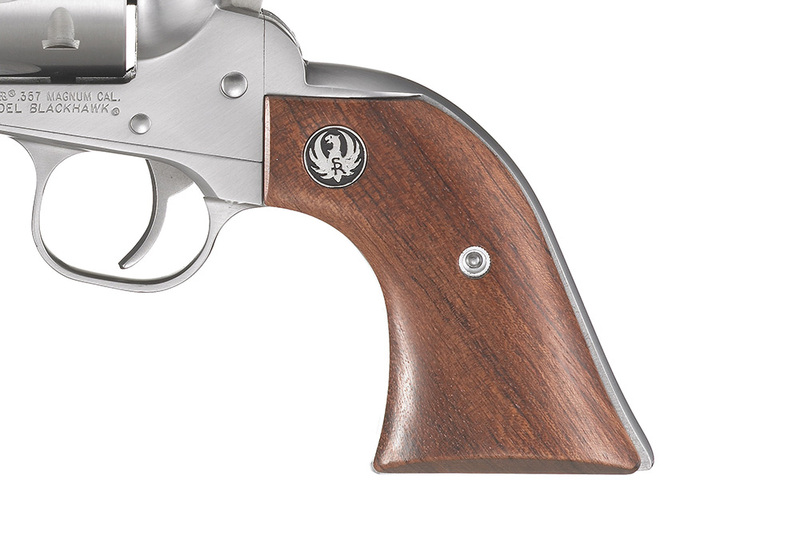 Variety of calibers, barrel lengths, grips, finishes and weights guarantees a model to meet the needs of today's single-action shooters.